Suremen, official partner of the Lotus F1 Team release an exclusive behind-the-scenes interactive video that delves into the secrets, meticulous planning, rigorous physical training and cutting edge technology that combine to produce the perfect lap of the track. Narrated by Suremen ambassador and former Sky Sports F1 presenter, Georgie Thompson, the unique video, which allows viewers to control what they watch, tells the story of how every member of the Lotus F1 Team plays a crucial role in delivering the perfect lap – from the pit crew who practice thousands of pit stops to save vital tenths-of-a-second, to the incredible five-days-a-week fitness regime, the mind blowing reaction times of Kimi and Romain and how the drivers communicate with the pit wall at speeds in excess of 200kph. Viewers hear the secrets of the success behind the Lotus F1 Team’s incredible start to the season, which sees the team sitting third in the Constructors’ World Championship and drivers, Kimi Raikkonen and Romain Grosjean, placed second and seventh respectively in the Drivers’ World Championship. The video follows the Lotus F1 Team E21 car racing around the circuit. At key points during the lap, viewers are invited to click on links, which allow them to access additional interview features with team members and the drivers themselves. During these features, team members reveal exclusive details of the fitness trainers who prepare the drivers to handle incredible g-forces and have the reactions of a fighter pilot, to the huge financial investment in state-of-the-art technology to achieve victory. There is also a glimpse of how the team comes together in celebration when the perfect lap is performed and Kimi Raikkonen and Romain Grosjean find themselves on the podium. Viewers hear from a range of key Lotus F1 Team personnel, including star driver Romain Grosjean, the man behind Romain’s vigorous training regime, David Thompson, and Race Team Manager Paul Seaby, who spends thousands of man hours looking to save priceless tenths-of-a-seconds during pit stops. 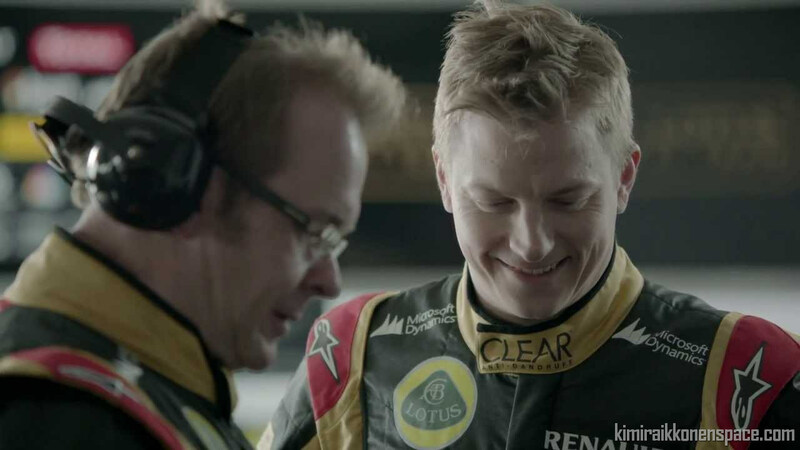 Win A Chance to Drive an Lotus F1 Team Car!